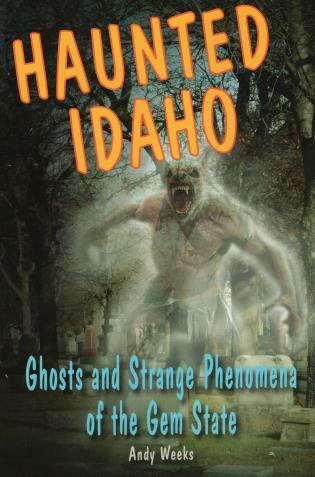 A collection of frightening stories from the Gem State, including . . .
Andy Weeks is a journalist who has worked for the Salt Lake Tribune, the Magna Times, and Twin Falls Times-News. He has written articles for Fangoria, Dead Lines, and Utah Spirit Magazine. He lives in Twin Falls, Idaho.